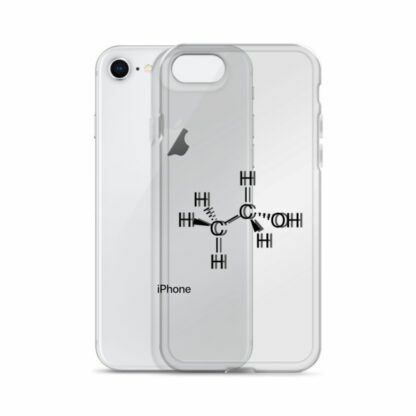 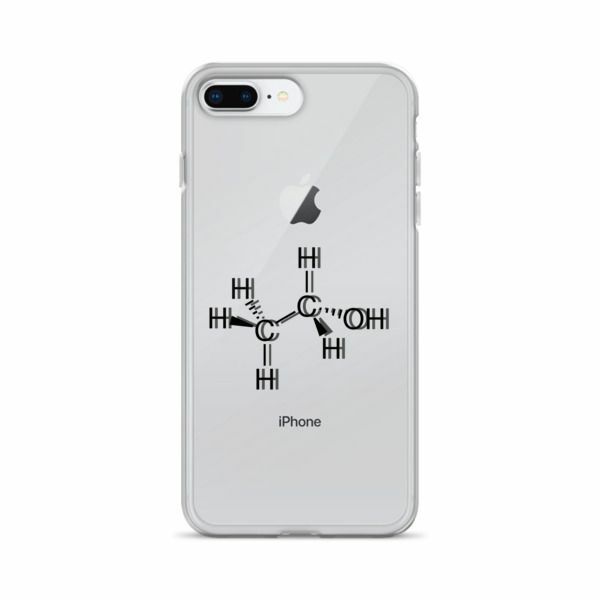 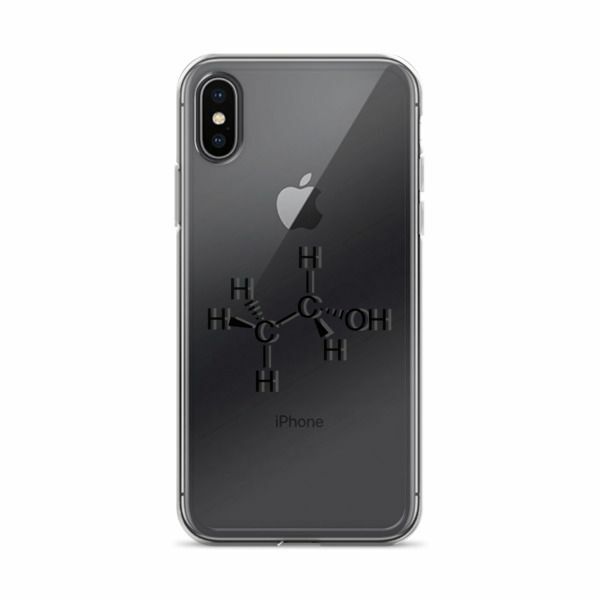 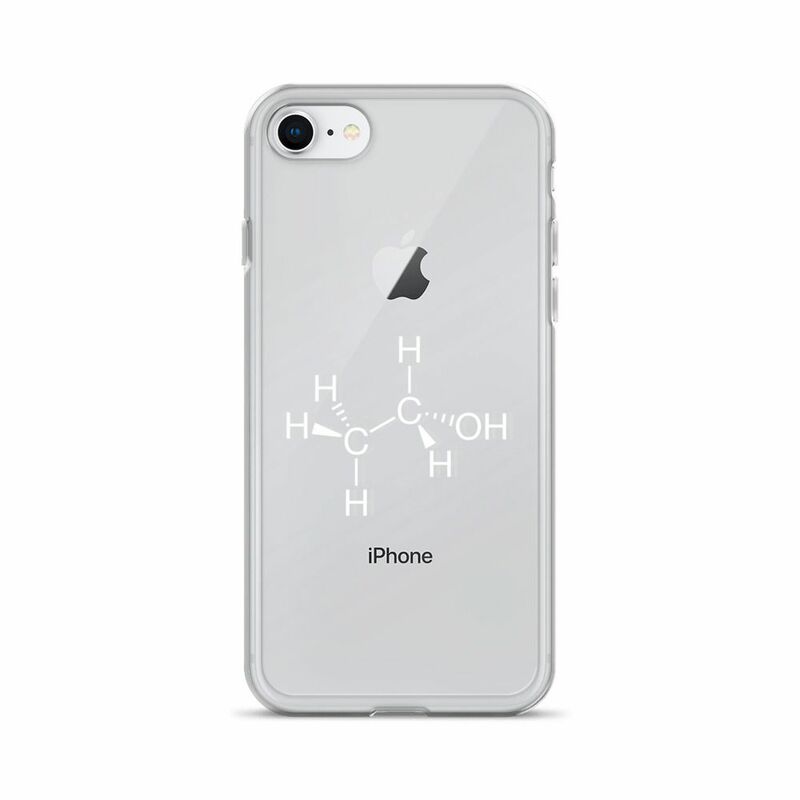 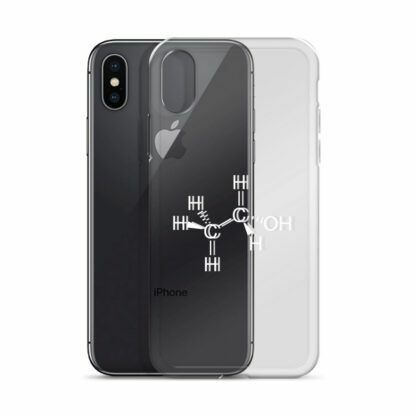 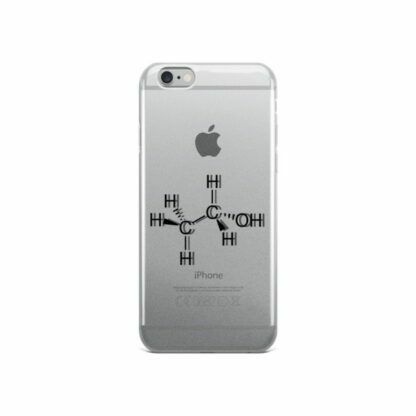 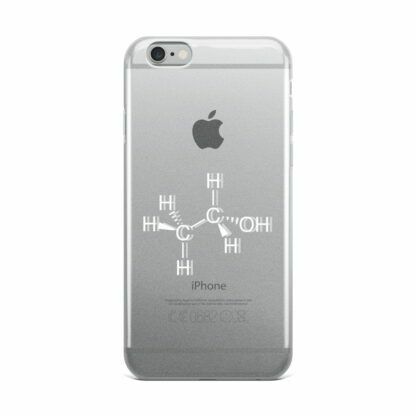 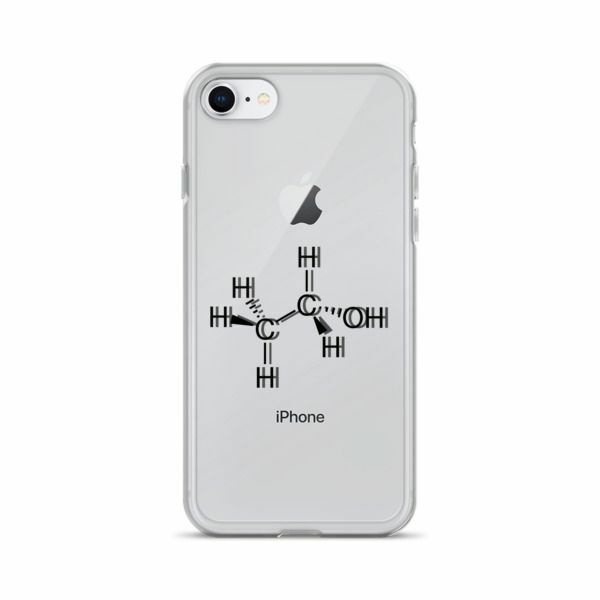 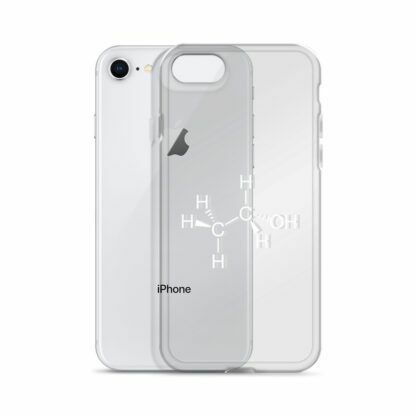 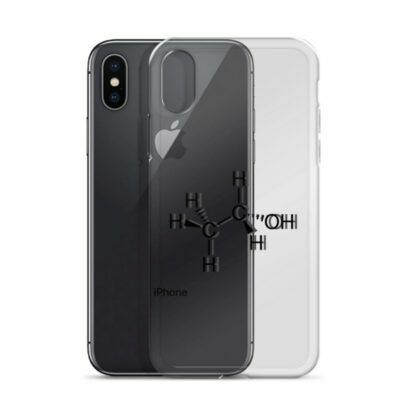 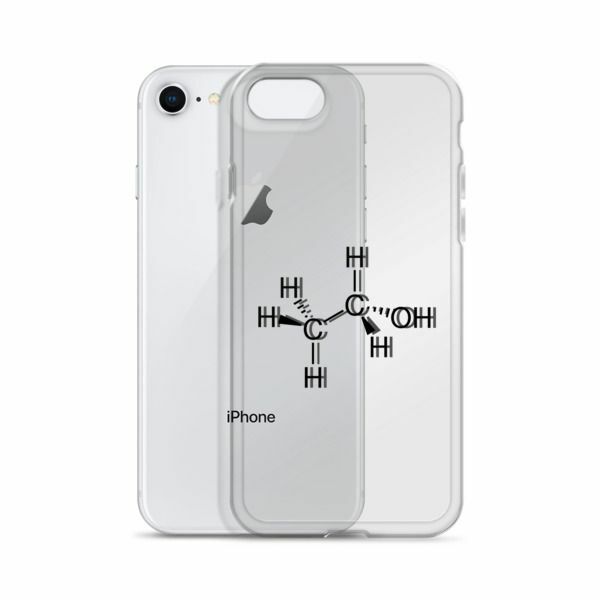 Ethanol molecule intoxicated printed on an iPhone case. 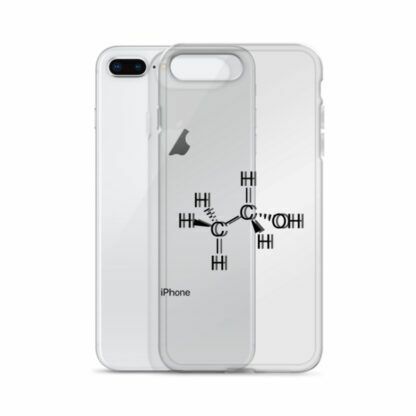 Dope! Printed in America 🇺🇸 and Europe 🇪🇺. 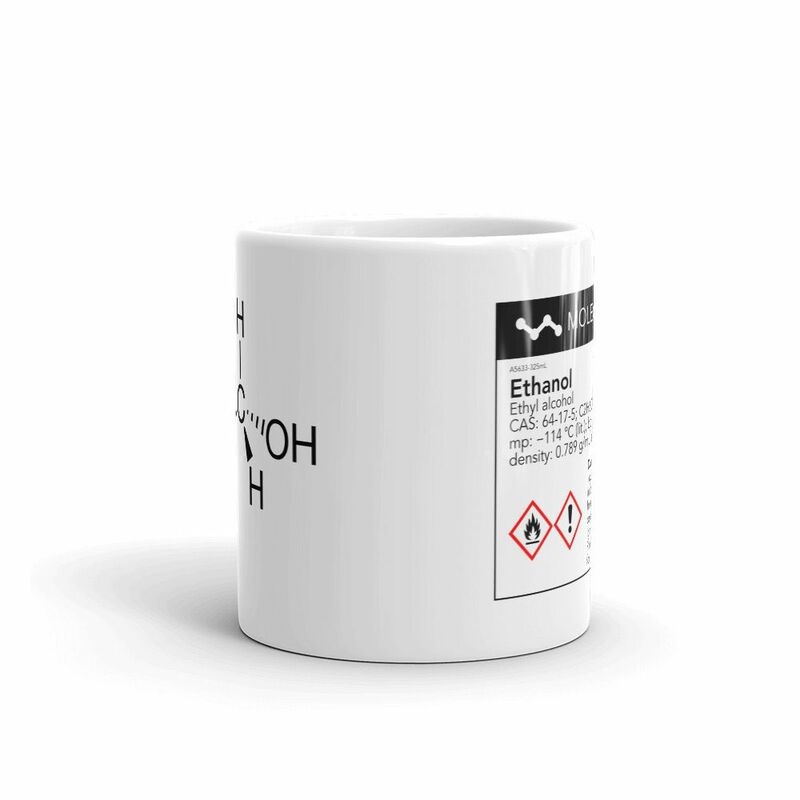 Ethanol, also commonly called ethyl alcohol, drinking alcohol, or simply alcohol is the principal type of alcohol found in alcoholic beverages, produced by the fermentation of sugars by yeasts. 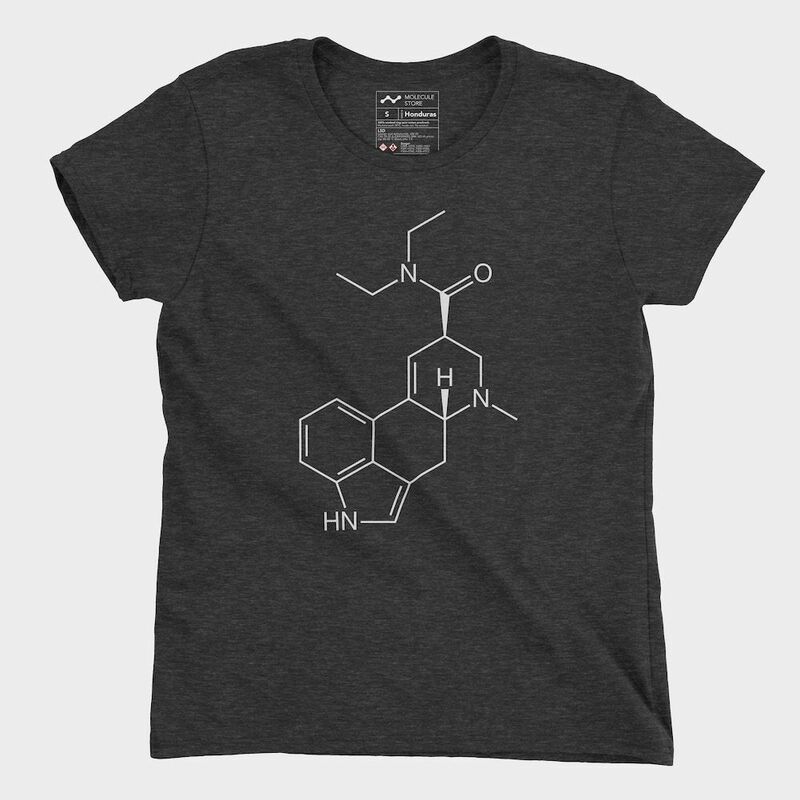 It is a neurotoxic psychoactive drug and one of the oldest recreational drugs used by humans. It can cause alcohol intoxication when consumed in sufficient quantity. 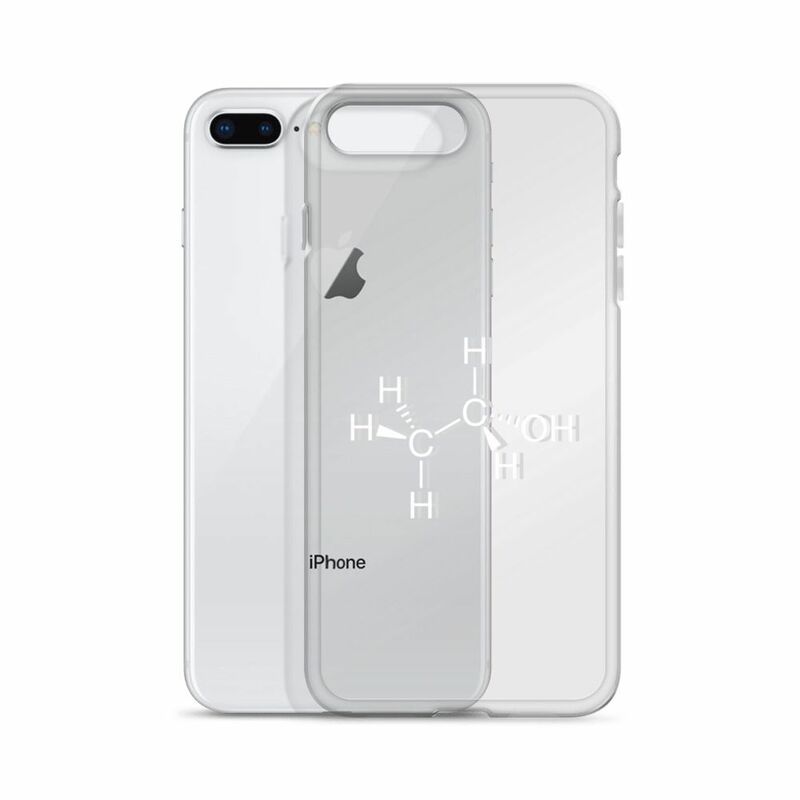 Ethanol is used as a solvent, an antiseptic, a fuel and the active fluid in modern thermometers. It is a volatile, flammable, colorless liquid with a strong chemical odor. 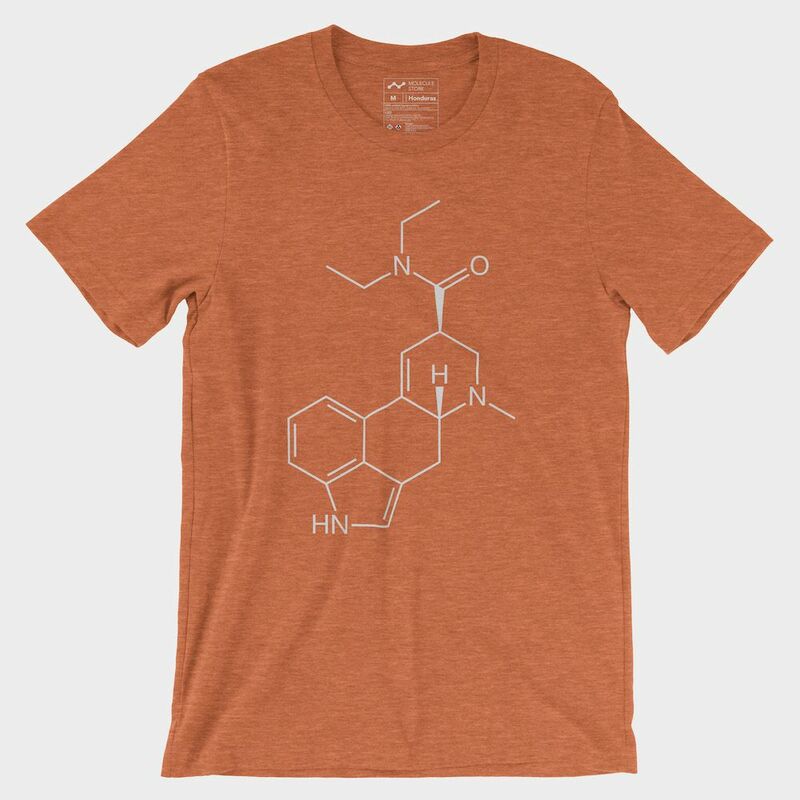 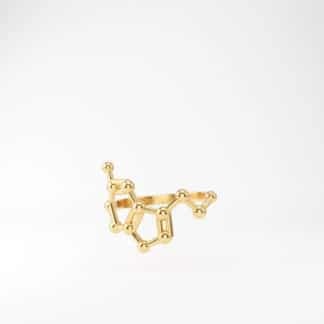 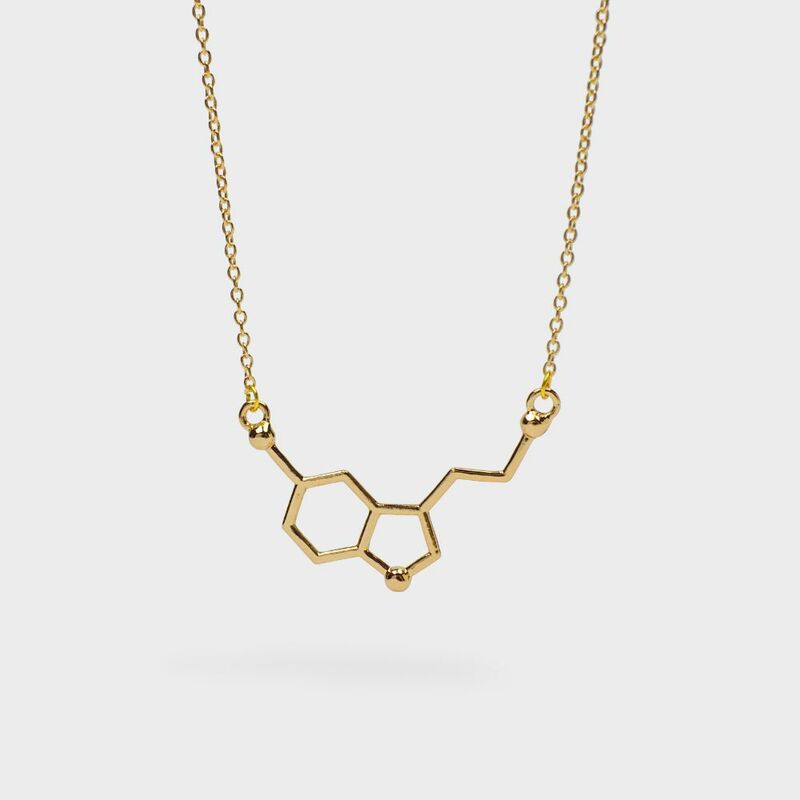 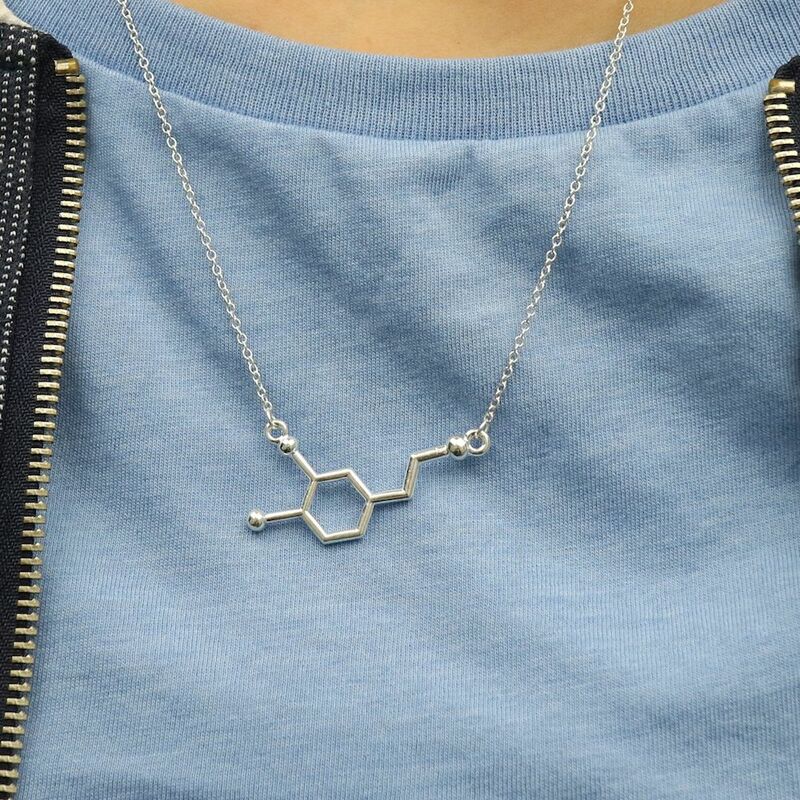 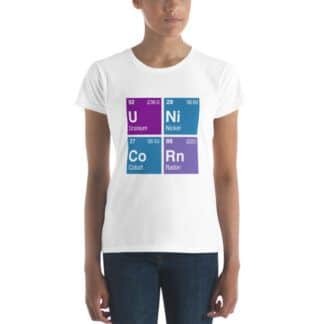 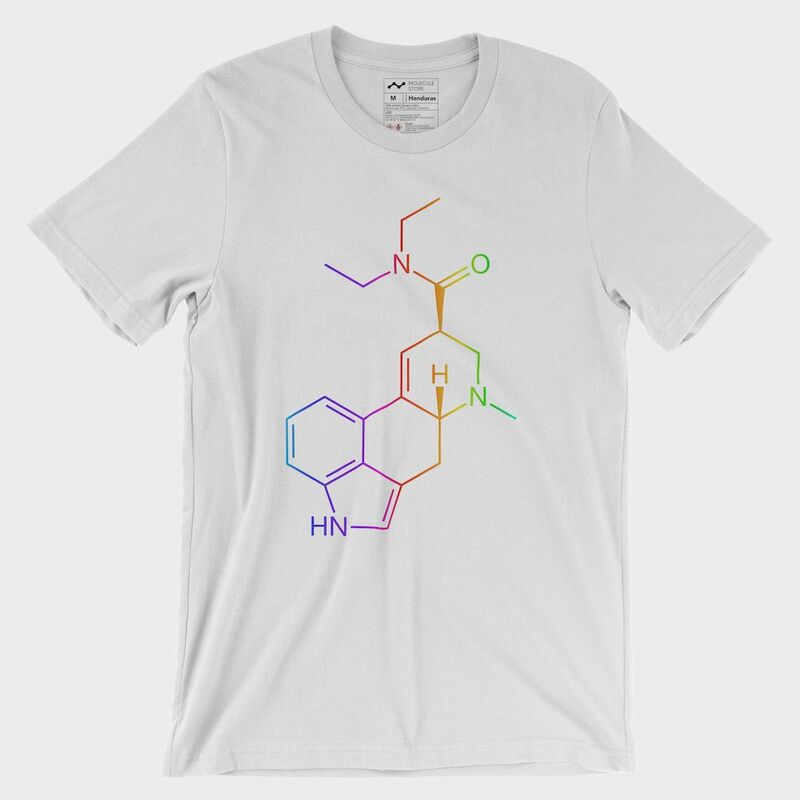 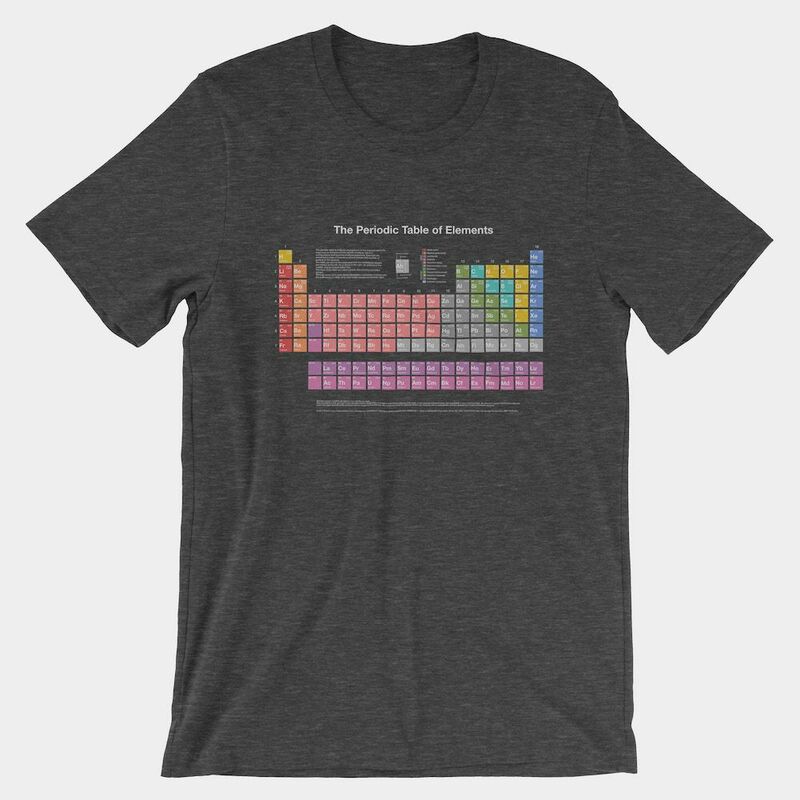 Its structural formula CH3CH2OH, is often abbreviated as C2H5OH, C2H6O or EtOH.